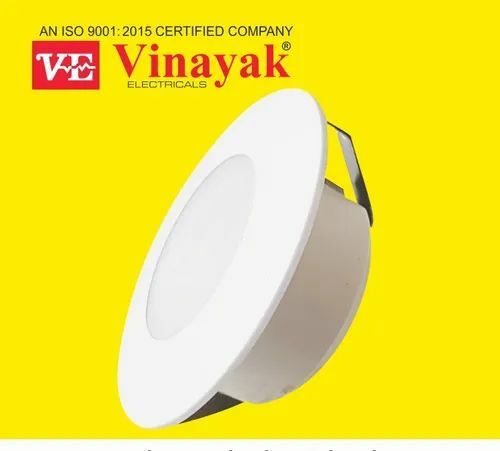 Vinayak Electrical is an organization counted among manufacturer of an array of electrical products & accessories.Popular for safety, they find application in homes & commercial shops. We have earned wide reputation of our magnificent range of electronic products, which finds its utilization in restaurants, hotels, houses, and resorts. Known for their durability and designs, these products are manufactured as per the international standards. These products are safe to use and are available in multitude of specifications as per client requirements.